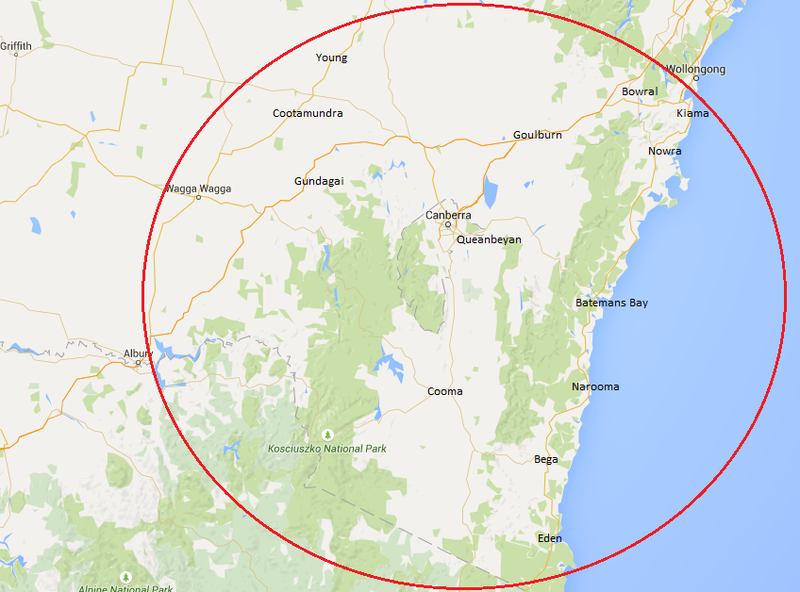 Now servicing areas within a 3 hour radius of Canberra! Want to send us an enquiry? Fill out the form below and we shall get back to you in a jiffy! Feel like chatting to someone instead? No worries! See below for our direct contact details..